I came across these guys when browsing newly released singles this week. Surprised I haven’t heard of them until now! 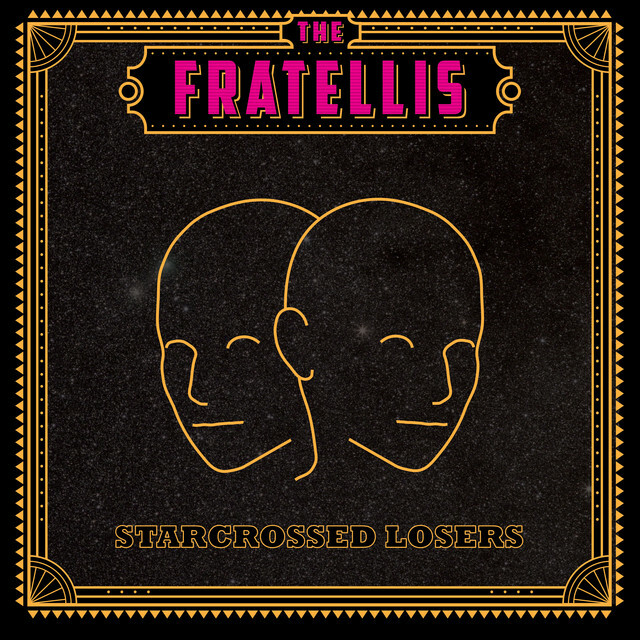 Let me introduce The Fratellis to you, in case you don’t know about them yet. 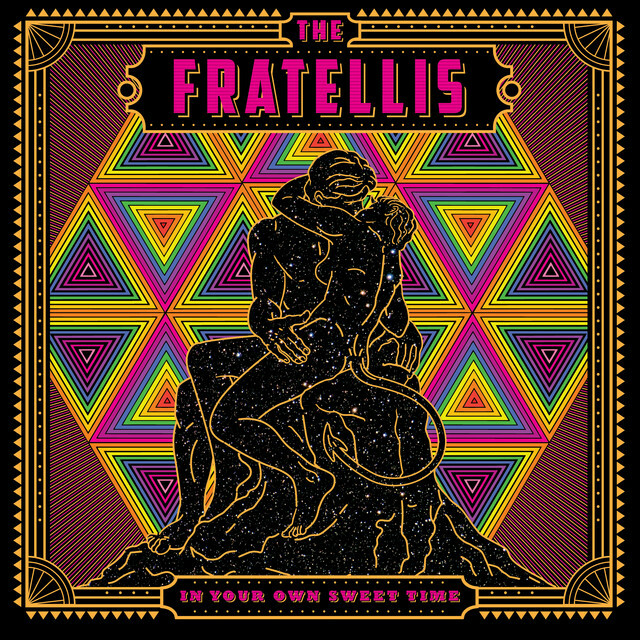 Hailing from Glasgow, Scotland, they are prepping their 5th studio album In Your Own Sweet Time, set for a March 9th, 2018 release. They have released several ‘singles’ from the new album on Spotify but I am digging this one the best of what’s been released so far.